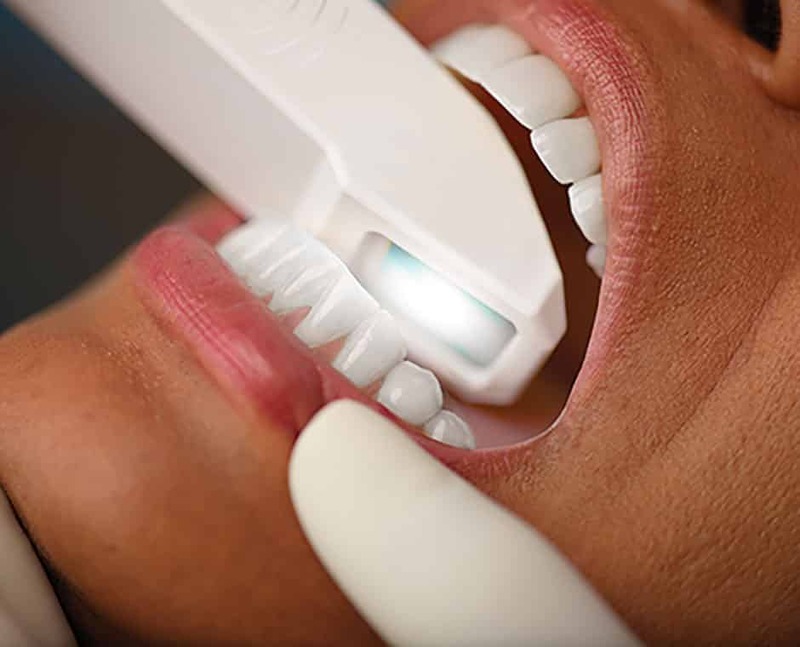 The introduction of 3D digital scanners revolutionized dentistry and orthodontics. 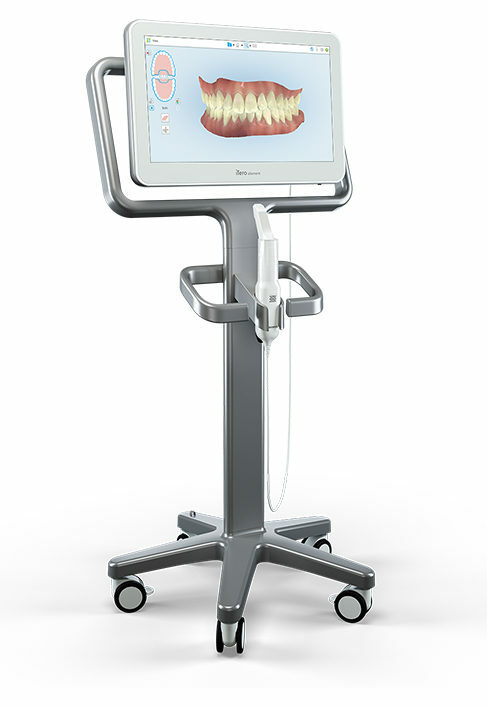 The iTero Element scanner is one of the most advanced scanners in the dental and orthodontic world. The concept is simple but the technology is absolutely amazing. A wand is used to scan the teeth and create a 3-dimensional model within a few minutes. This 3D model can in turn be used for diagnosis, treatment planning, manufacturing of appliances and retainers and treatment simulation. An impressive feature of the iTero scanner is the “virtual treatment outcome” which can demonstrate what teeth would look like after finishing orthodontic treatment. Obviously, the outcome simulator is an approximation but can be very helpful in demonstrating what to expect from your orthodontic treatment. We offer a complimentary scan and treatment outcome simulation to all of our patients in our smile consultation. The iTero Element scanner makes Invisalign treatment even faster, more comfortable and more predictable.